is the only ship of its kind. 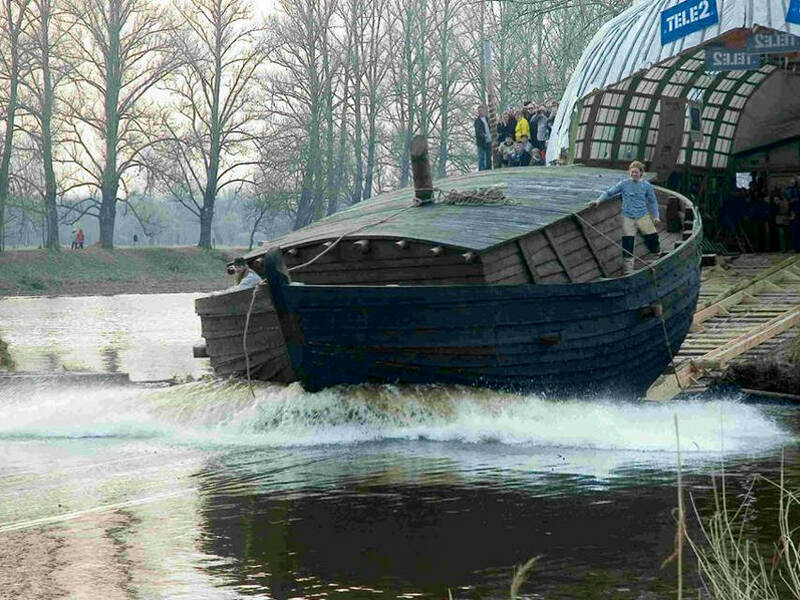 Barge Jõmmu is 12 metres long, with a width of 7.5 metres and weighs 20 tons. Minimum depth of water needed for sailing is 80 centimetres. 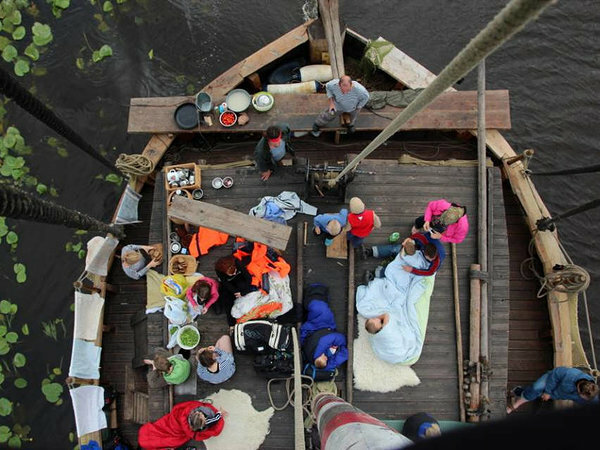 The mast reaches 14 metres above water level and the sails cover 100 m2. 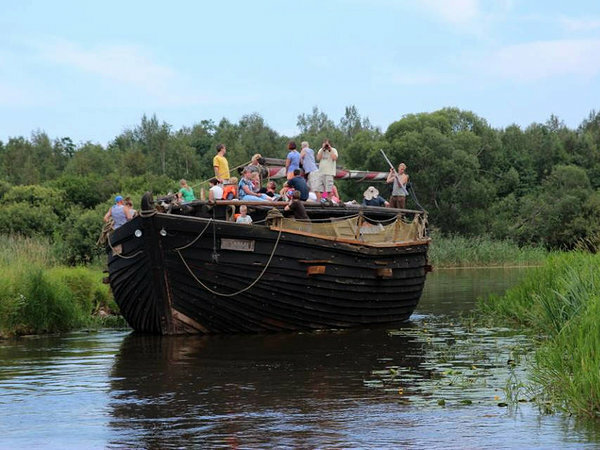 For a touch of the modern the barge is equipped with a quiet and environmentally friendly, 95 hp diesel engine.